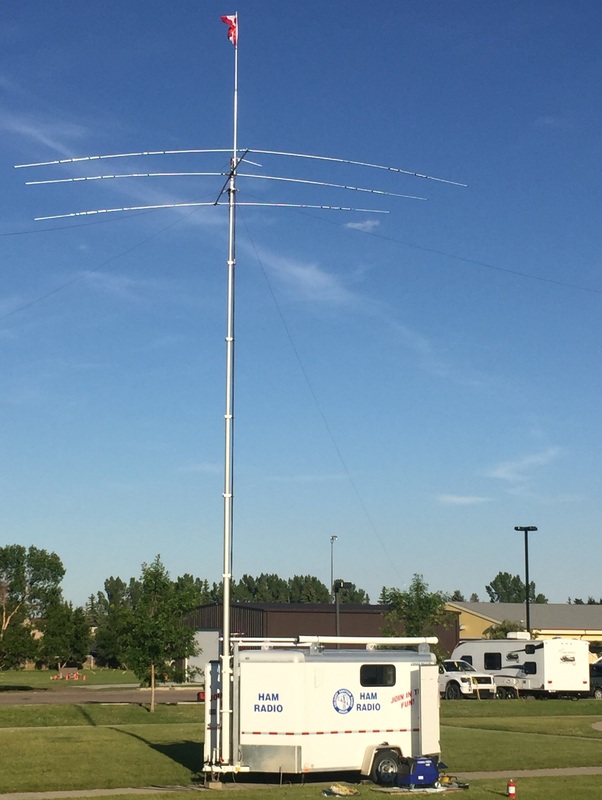 The Calgary Amateur Radio Association traces its roots back more than 70 years. 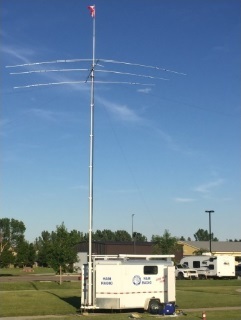 Over that time, and in concert with the development and use of electronics in two-way communications, the scope and practice of Amateur Radio has evolved. The role of exploration and development of radio reception and transmission capabilities was the focus of the pioneers. Many amateurs are still involved, at the "bleeding edge of technology", in the ongoing evolution of information transfer via radio transmission. However, for the the majority of us the focus is on enjoyment of and the practical uses of the radio spectrum allocated to amateur radio licensees in virtually every country in the world.